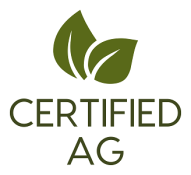 Certified Ag Resources builds customized weather stations based on your farming needs. From frost protection to ET based irrigation scheduling, we use commercial grade equipment to deliver real time information straight to your phone, tablet or private web site. 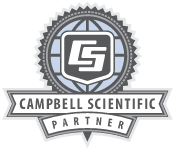 When you are ready to invest in your overall farm efficiency choose Certified Ag Resources and Campbell Scientific.